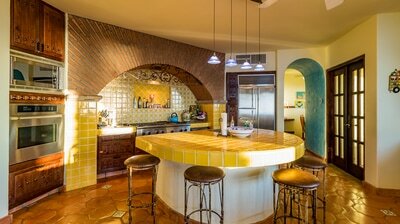 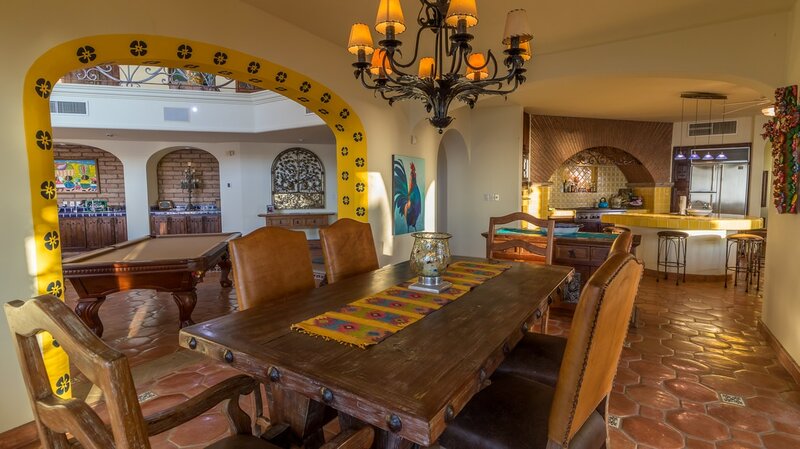 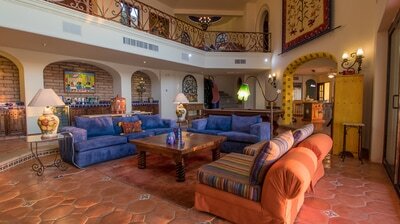 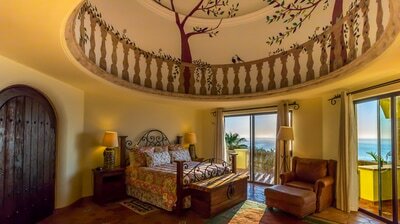 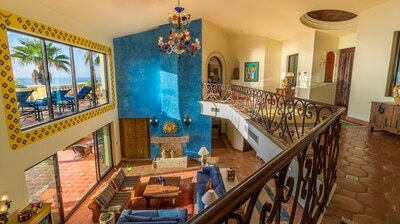 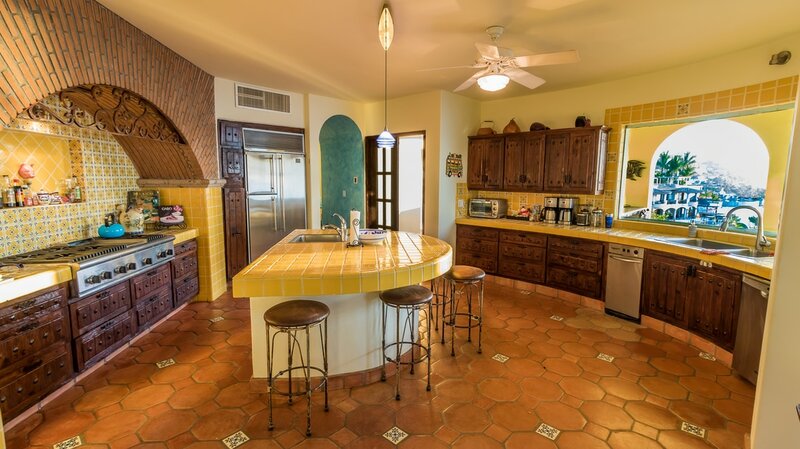 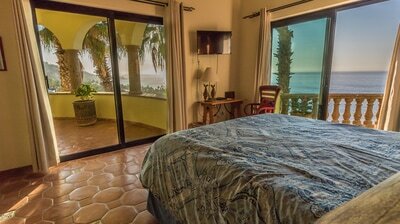 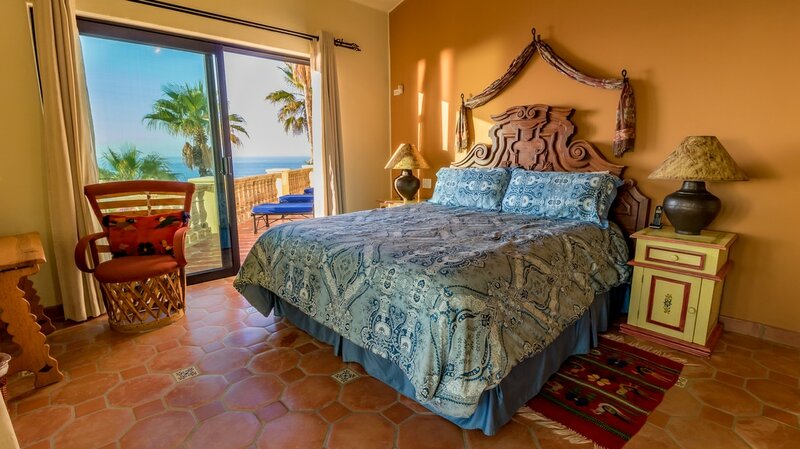 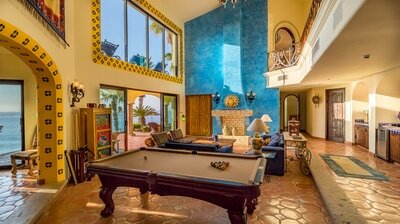 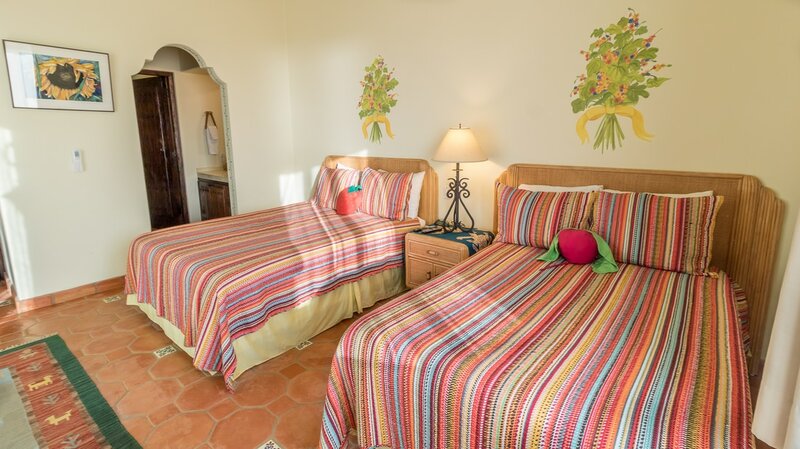 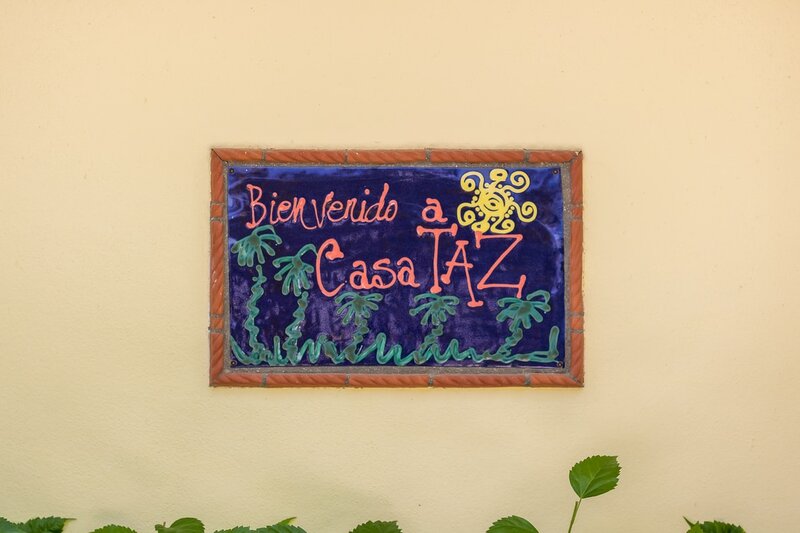 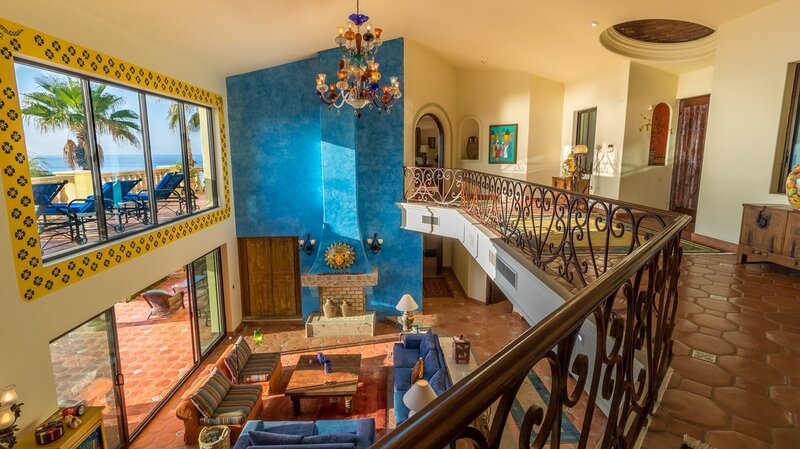 For a perfect getaway, Casa TAZ in Los Cabos, Mexico — "Between Cabo San Lucas and San Jose Del Cabo", Baja, California Sur. 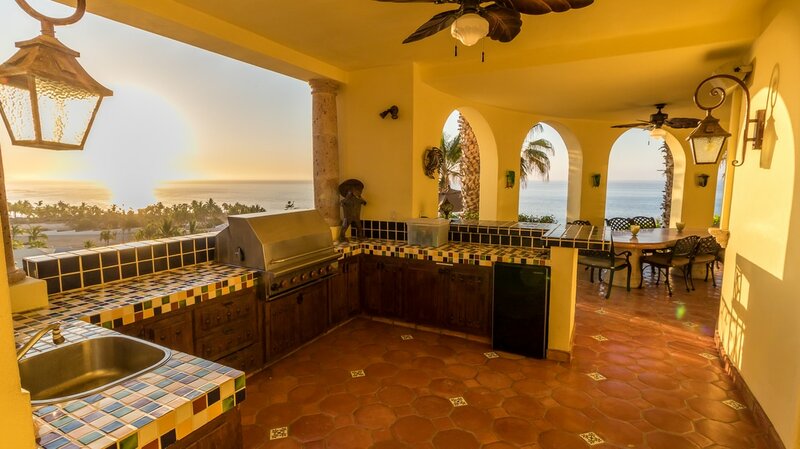 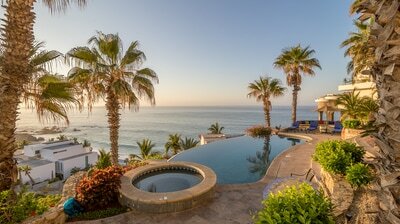 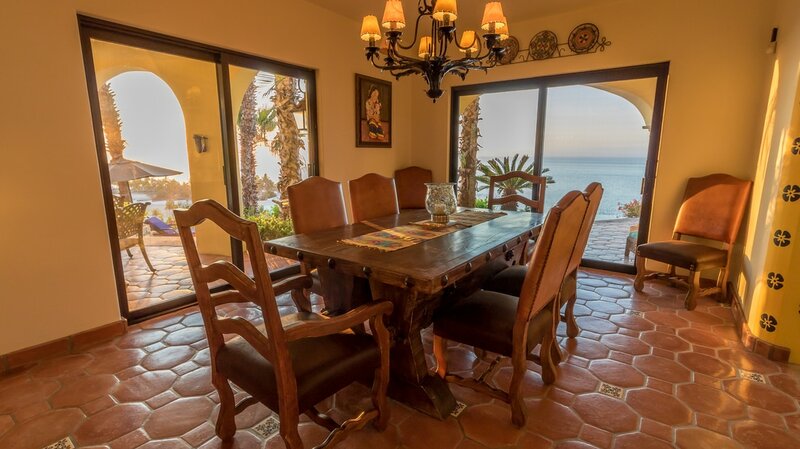 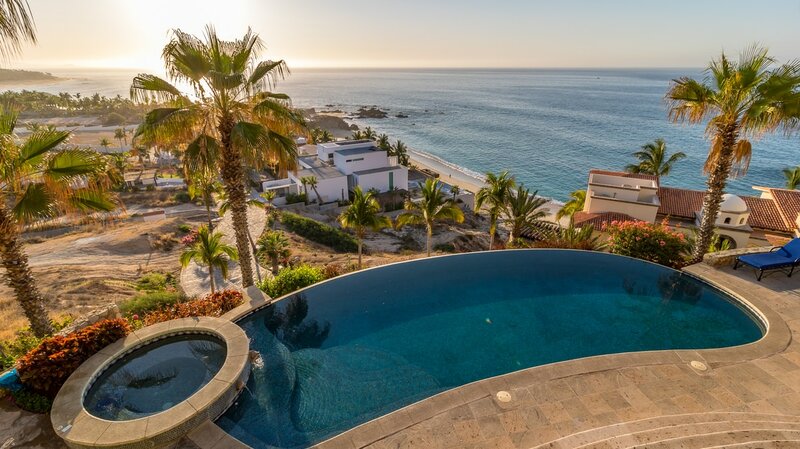 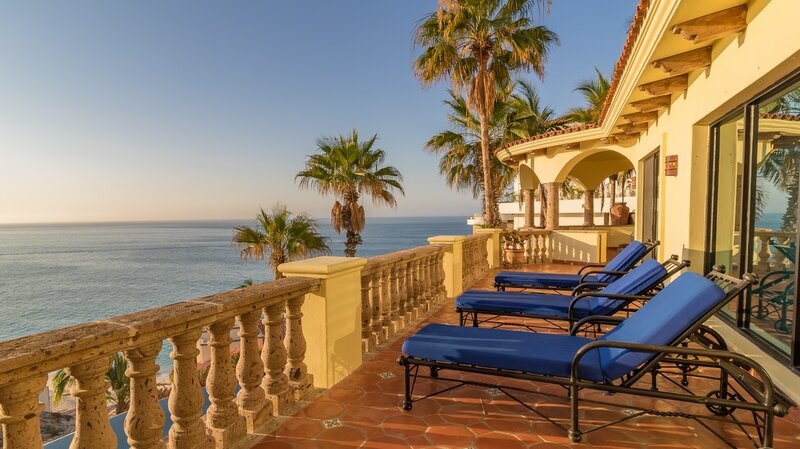 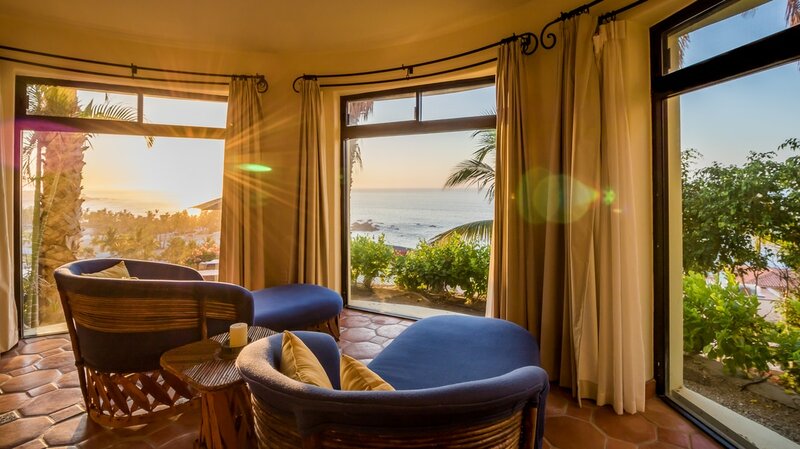 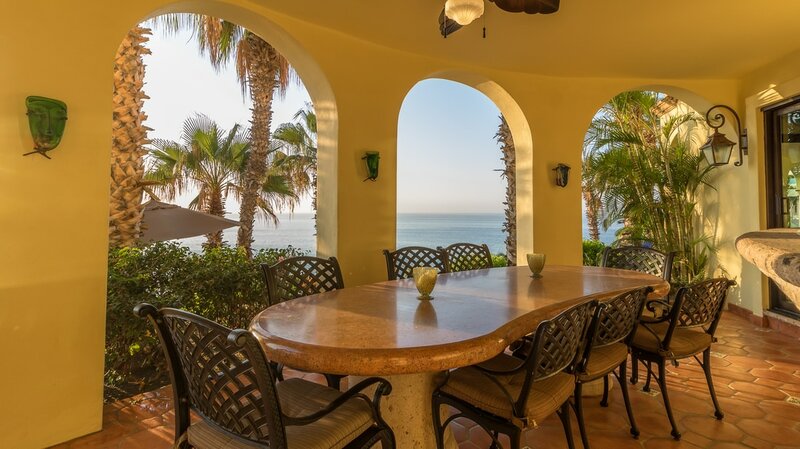 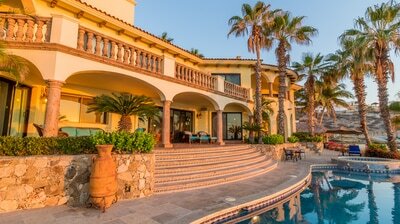 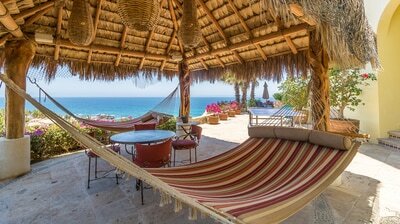 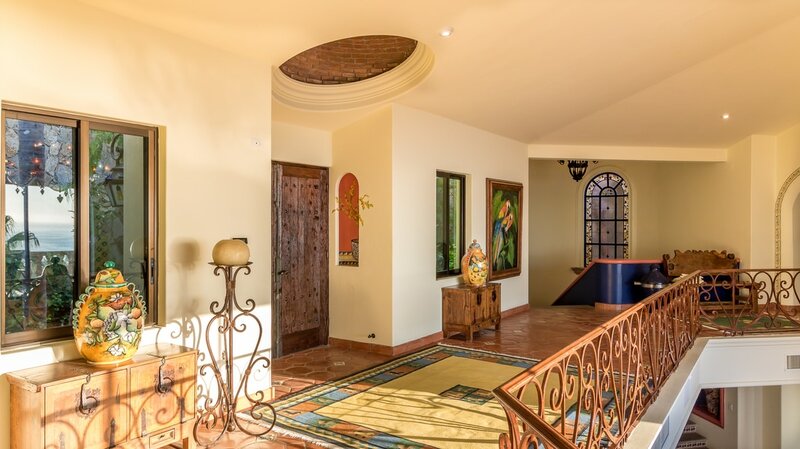 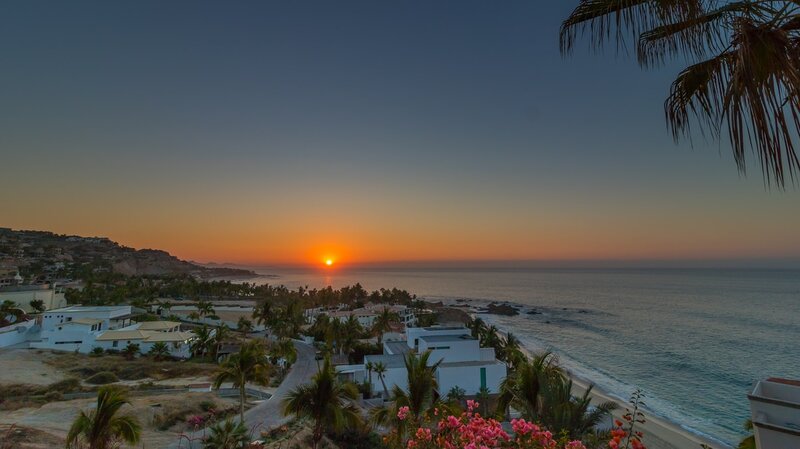 We offer a luxury villa rental outside of San Jose del Cabo, Mexico, with a commanding view of coastline and the Sea of Cortez. 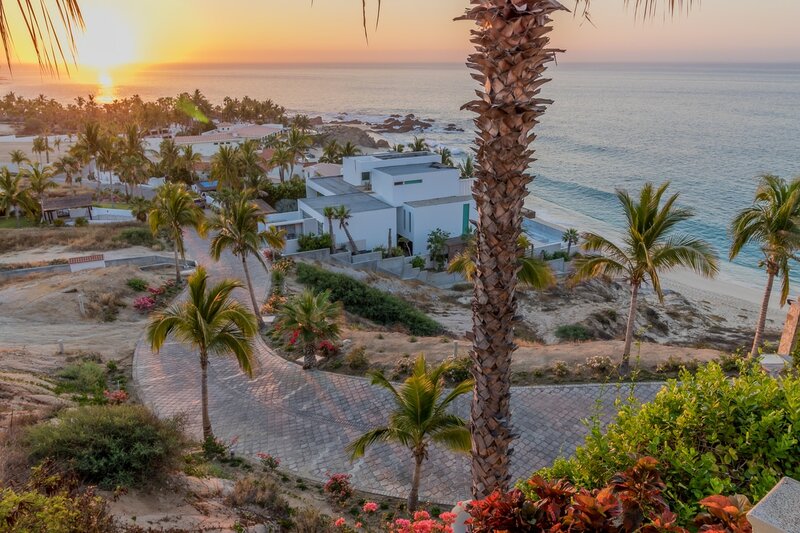 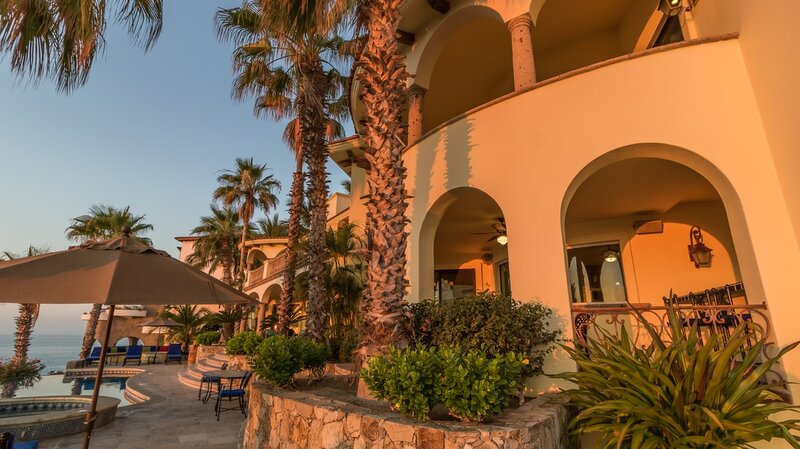 While you bask in the beauty of the sun, you will also experience the hospitality and amazing recreational activities that the Los Cabos region has to offer, and you will do so at excellent daily rates. Our villa can accommodate up to 10 people, so you can enjoy the privacy of a villa rental with your closest family and friends. 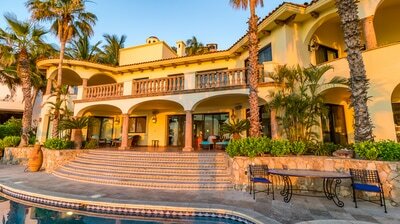 With it's 5 luxurious suites, gourmet kitchen and state of the art surround sound and media room This Villa is perfect for a family retreat or business incentive and meeting trips. 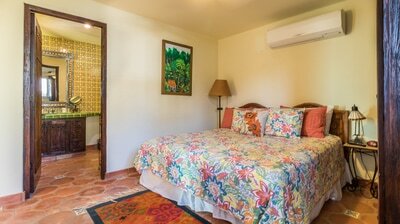 Rates include breakfast groceries, daily maid service (if desired) optional airport transfer (one arrival and one departure) and concierge services. 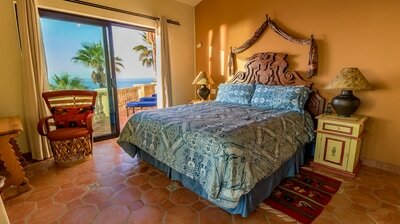 Other packages available, include golf, spa, gourmet and fishing (please inquire). 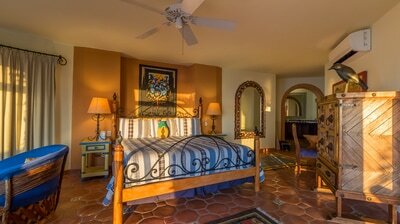 7th Night free with 6 paid nights if you book from August 1st to October 31st 2017. Promotion does not apply in Christmas, New Years and Thanksgiving weeks. 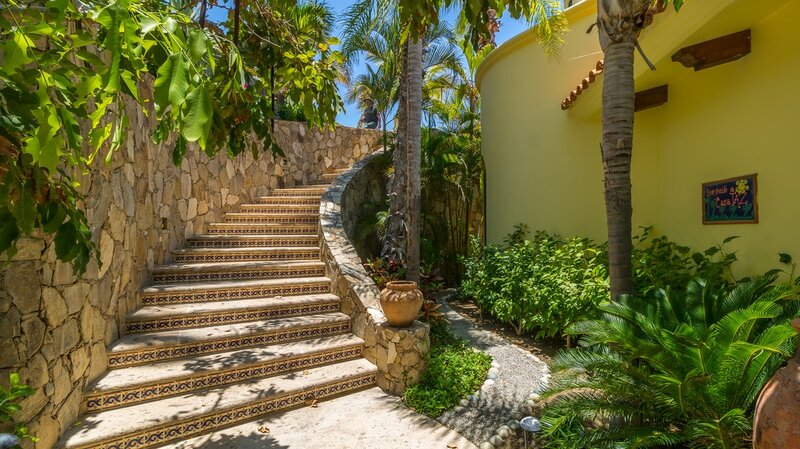 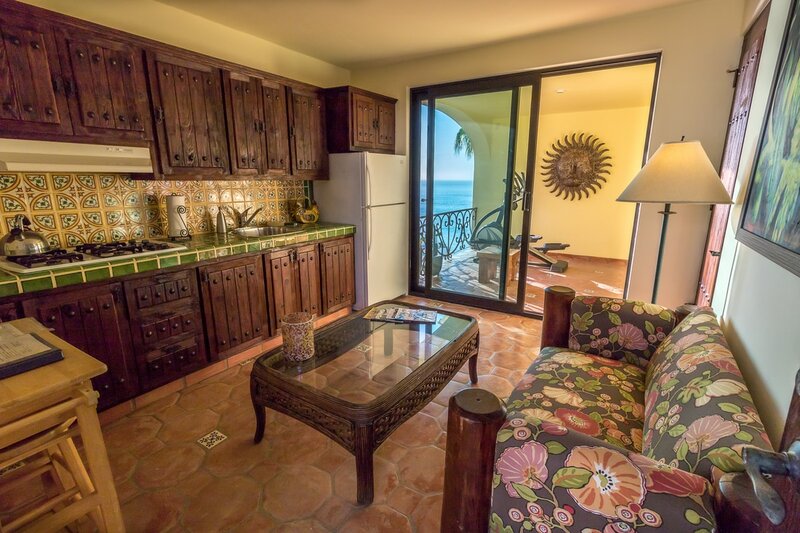 3 minute walk toPalmilla Sur beach.